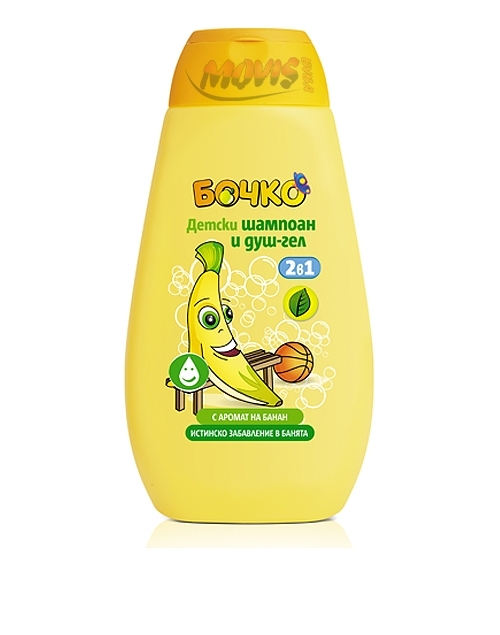 Bochko kids shampoo & shower gel with banana flavour :: BG Online Shop - your taste! Gentle cleansing action fresh fruit flavor combined in a formula with conditioning ingredients to be guaranteed fun in the bathroom. 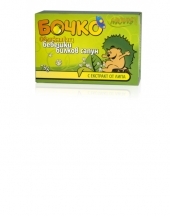 Even a small amount of shampoo 2 in 1 with banana flavor, you will create a fluffy and fragrant foam. 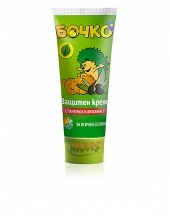 The added extra glycerin moisturize your skin and hair retain their elasticity and shine. Fruit flavor combined in a formula with conditioning ingredients to be guaranteed fun in the bathroom. The added extra glycerin moisturize your skin.